None other than TACO CAT!! 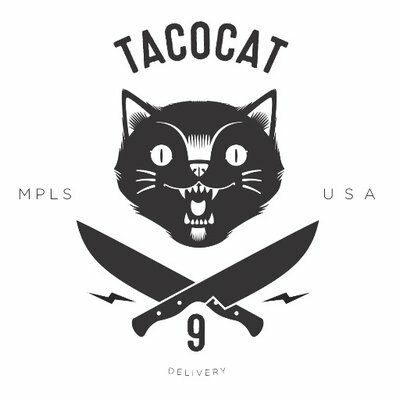 We’re teaming up with TacoCat to bring you $10 Taco Tuesdays! Ten bucks will get you 2 tacos and a pint. Read up on the delightful goodies that await you here.